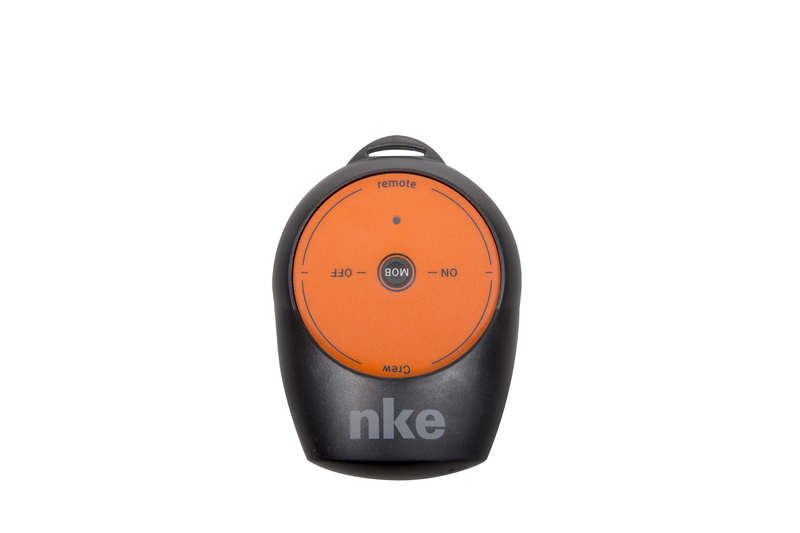 Ideal for crew members, it automatically detects when a man goes over board. 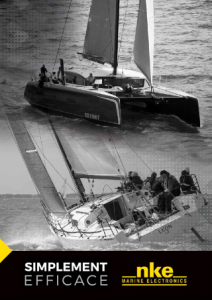 In a Man Over Board situation, it triggers an audible alarm to warn the crew and display bearing and distance to the Man Over Board to facilitate rescue. It is strongly recommended for children and navigation by night. Each installation can handle up to 8 units.